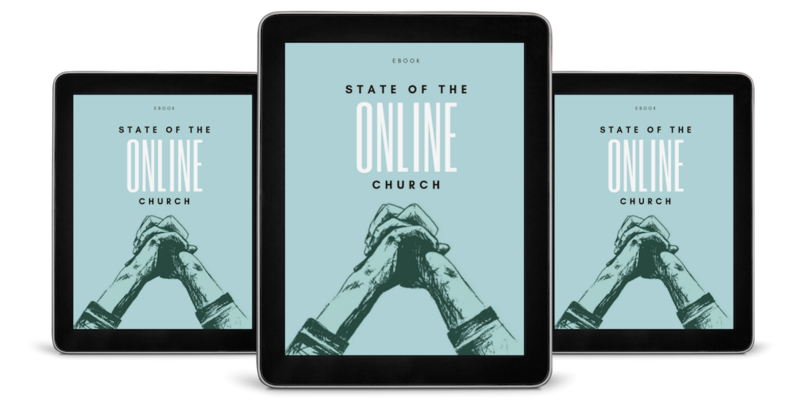 This eBook is a resource and guidebook for creating and implementing an online church strategy. This study utilizes data from a survey administered to the largest network of online church pastors. By downloading this ebook, you're consenting that your contact information will be shared jointly between Vanderbloemen, Pushpay, and Jay Kranda in accordance with their respective privacy policies.